I love exploring Germany. Every city is so different. So after four months breathing no sea air, I thought it was about time to head north. 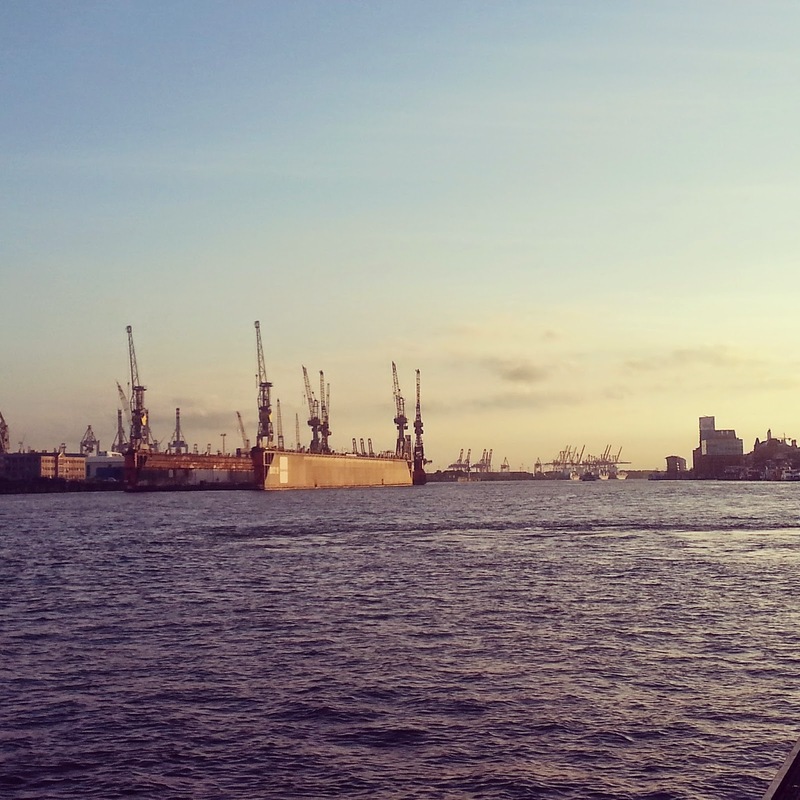 Here are some of my favourite photos and experiences from Hamburg, a little trip I made by myself in June. 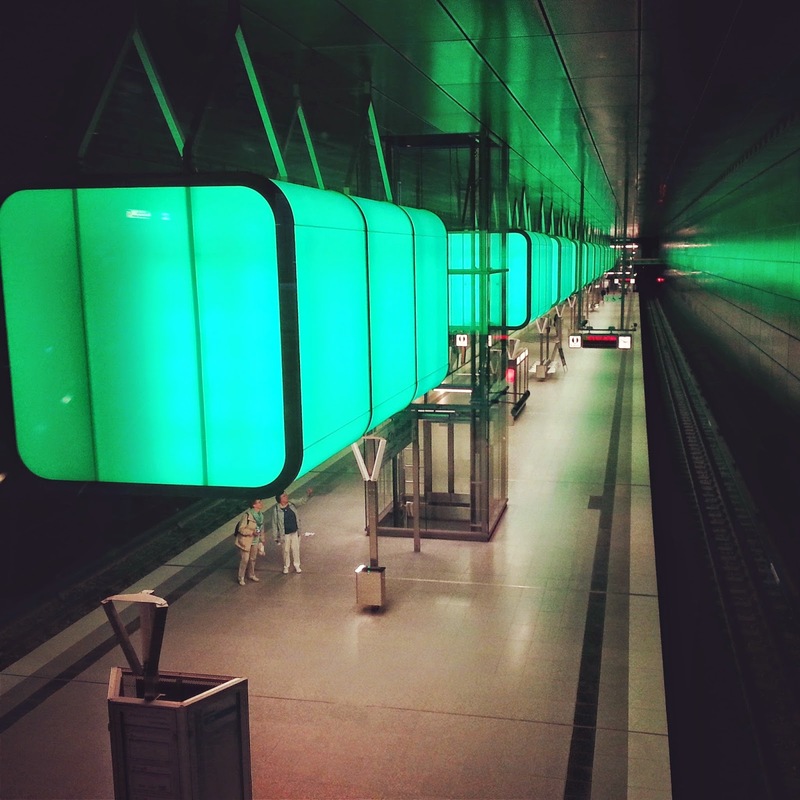 Check out this awesome underground station which changes colour! 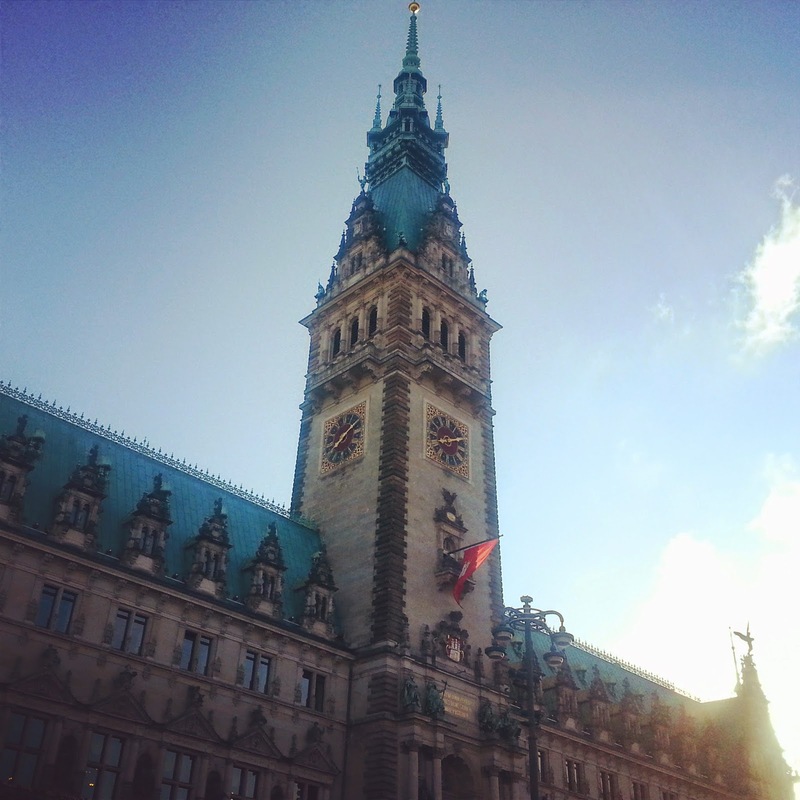 The town hall of Hamburg is spectacular. 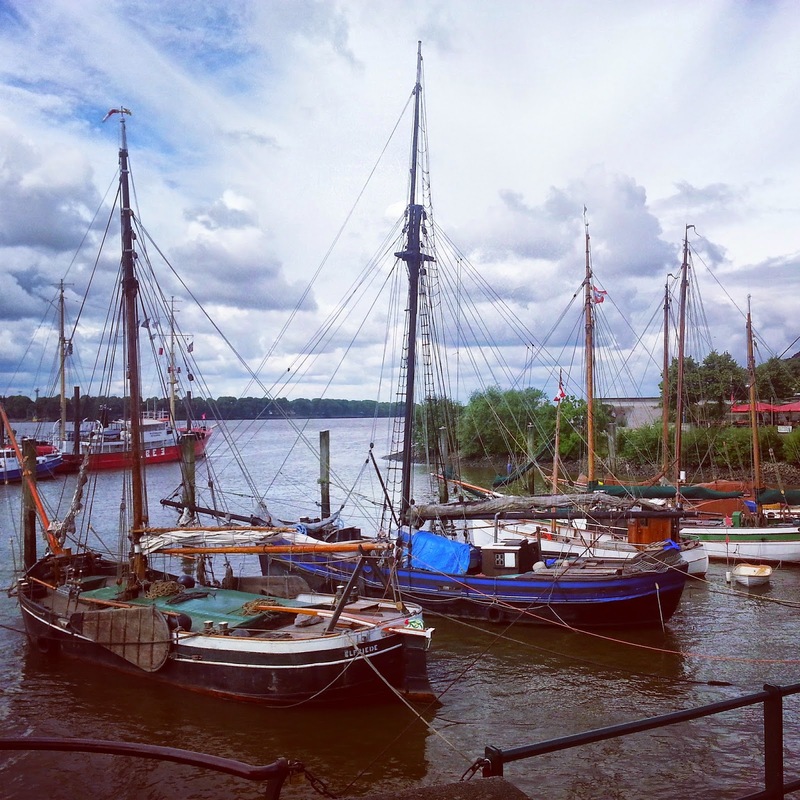 As an ocean loving girl, I spent a heap of time at the port and on boats, making the most of the sea. Look at the sweet lighthouse! Even though it was quite windy, it was great to hang out on the beach for awhile. 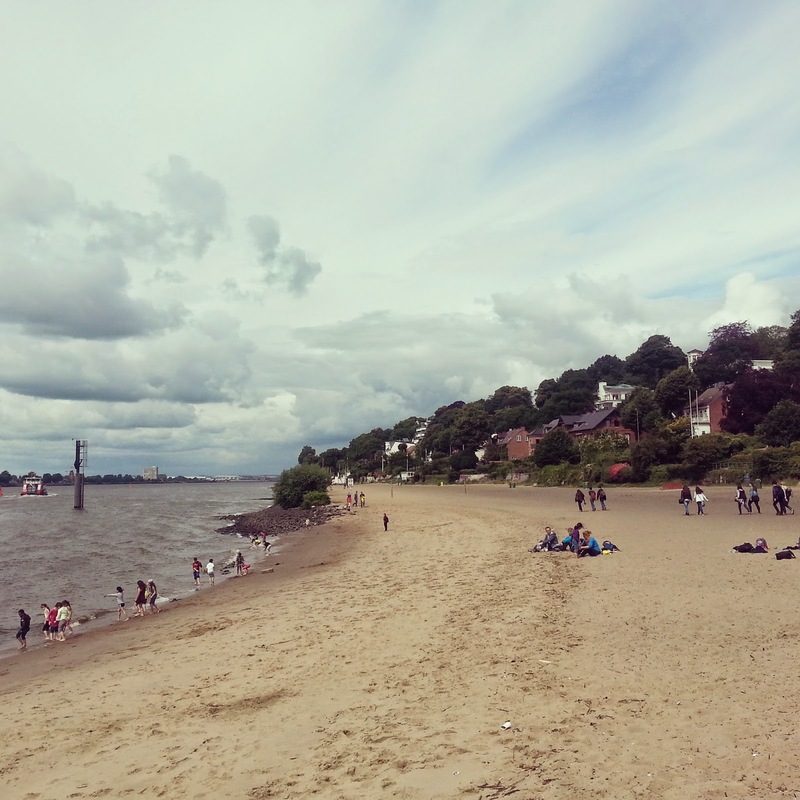 Exploring the lovely suburb of Blankenese. 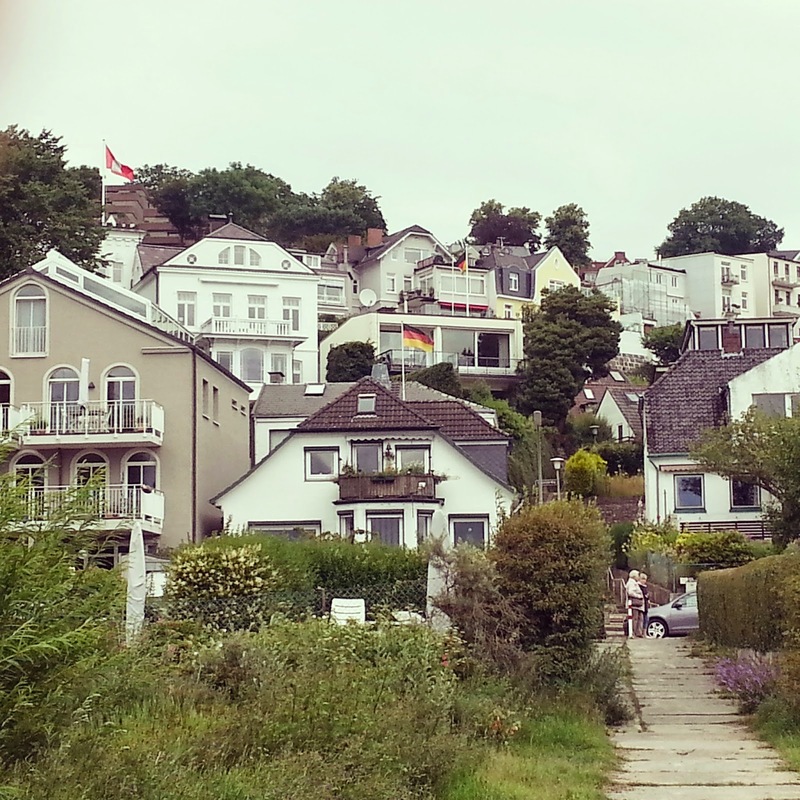 Hamburg is vastly different from inland, Stuttgart, but it's interesting in it's own way. 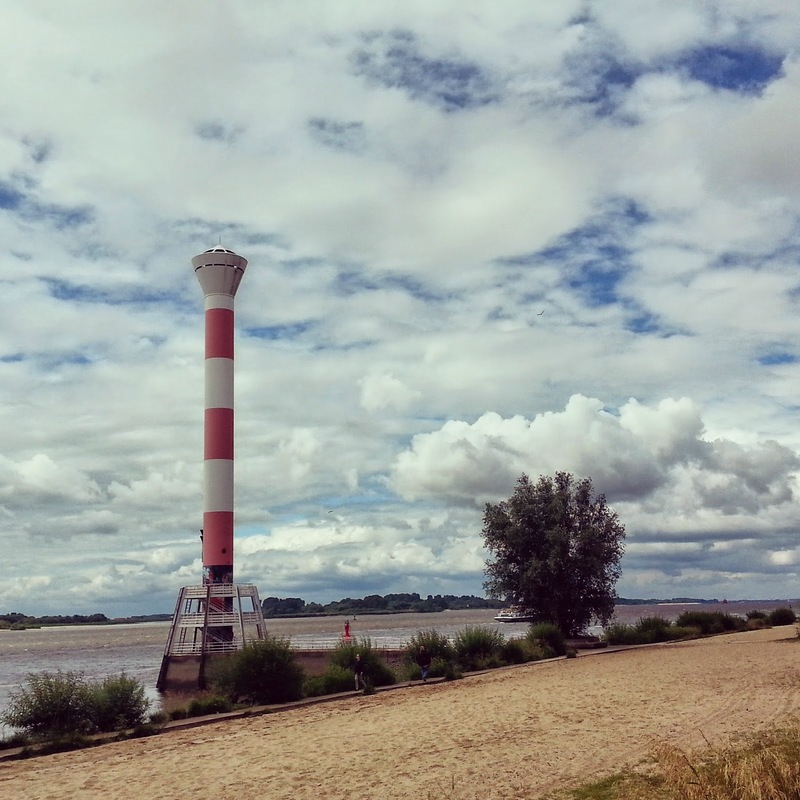 I loved walking through the Elbe tunnel (it's underwater), visiting the fish market and just taking my time to explore the city. Leaving an Au Pair Job is Hard! Healthhold©. Simple theme. Powered by Blogger.